C source code for a program that reads and writes the PC parallel port. Can easily be integrated to other programs. 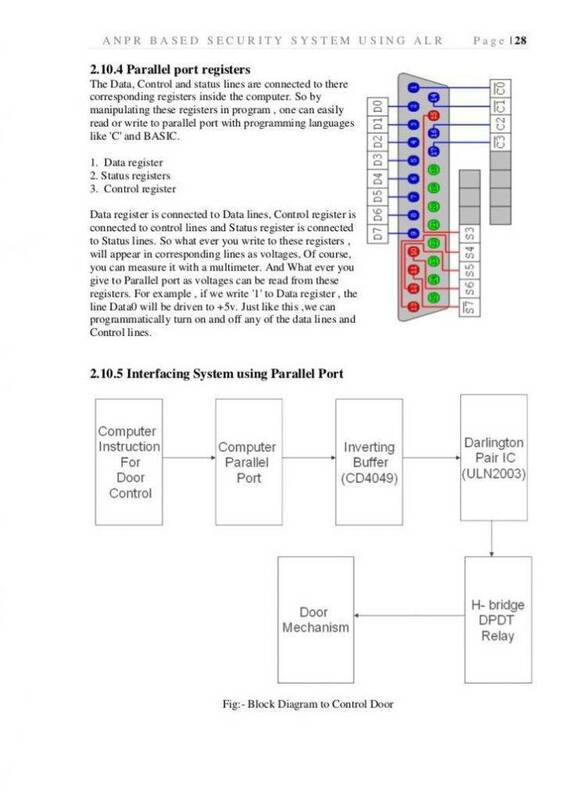 Use parallel port to switch an external TTL circuit, control lights, security system, etc. that this code will assemble as either the "read to"
which is "defined" in the code. be put low. Hit enter to exit.